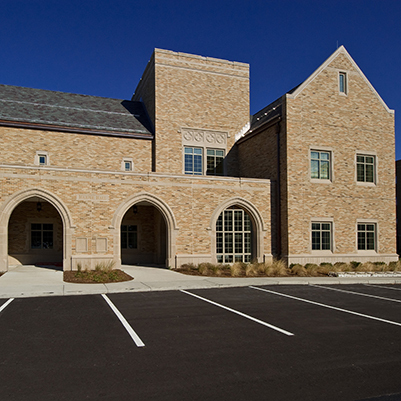 An addition to Raclin/Carmichael Hall was constructed on the IU South Bend campus. The structure has 61,000 gross square feet, and all levels are attached to the existing building. 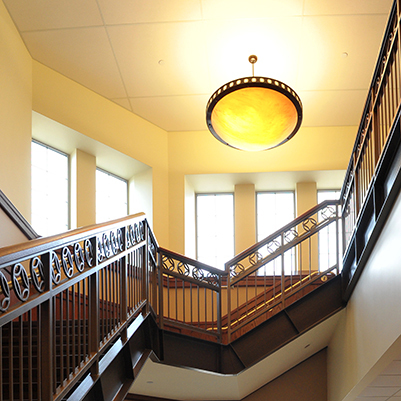 It provides space for research labs, lab support, and other related offices. 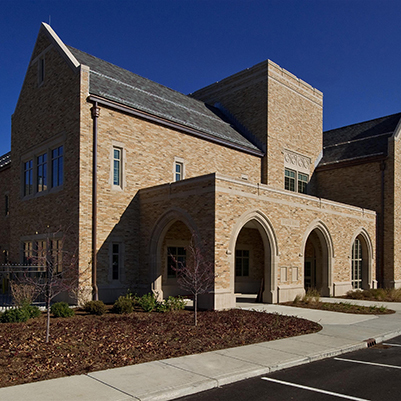 The Cancer Center was given its own entrance, and the architectural character of the building is consistent with the rest of the facility.